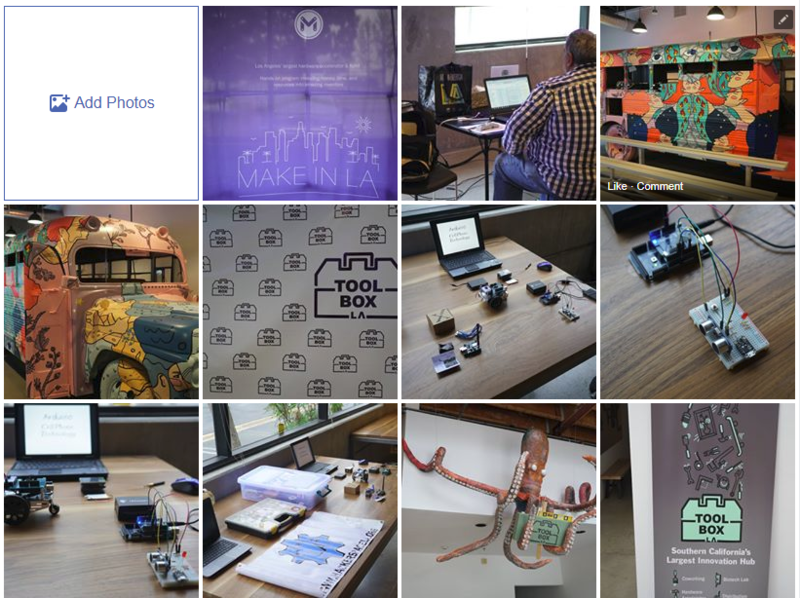 Hackerspace Los Angeles will be involved in the community by sponsoring various free to attend workshops and talks that community members may be interested in. Hold classes on current technologies free of charge to community. Build 3D printer and other open source hardware machines with local schools.